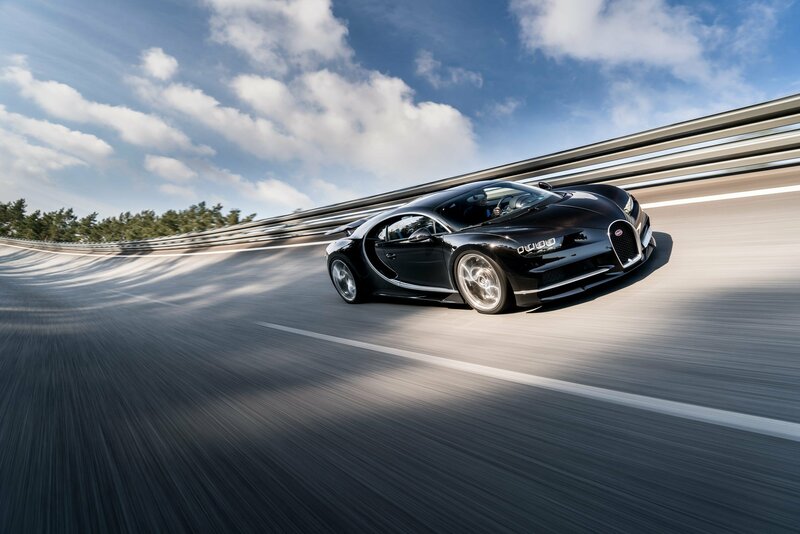 Bugatti is on a roll these days with new cars under its umbrella. With the Divo creating so much hype lately, Bugatti decided to switch the focus to some other news. The automaker has subtly stated that the Chiron could finally have a sibling, although not immediately. And, from what we can deduce, it will most likely be an SUV. Talk about the market trend affecting even the most exclusive automakers!